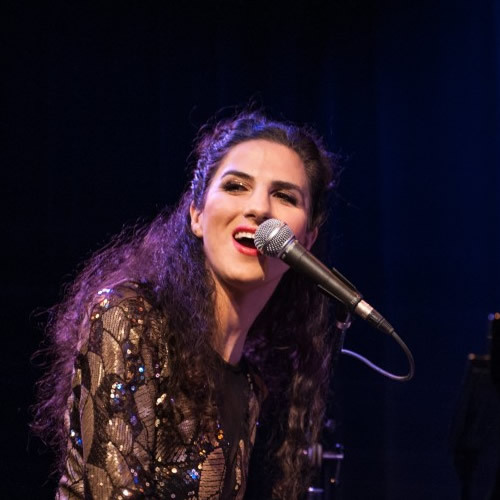 Award-winning Canadian pianist and vocalist, Laila Biali, has been garnering world-wide recognition for her music which she has performed at prestigious venues including Carnegie Hall. Laila has WON the 2019 JUNO award for Vocal Jazz Album of the Year and we've got her again! 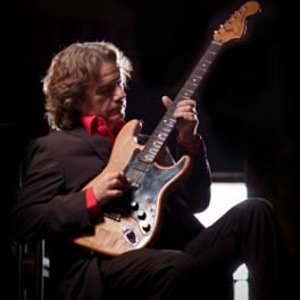 A blues artist from Regina, Jack is a Guitarist , Singer, Song Writer, Juno Award Winner, Western Canadian Music Award Winner, Gemini Award Nominee and a true Canadian Blues Guitar Legend. 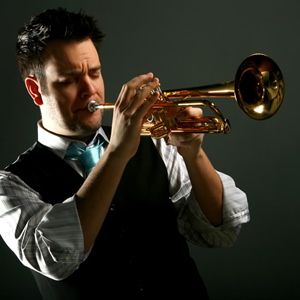 Back by popular demand for more years than we can count, Johnny Summers brings his Little Big Band back to Jazz At The Lake for the ever-popular Swing Dance. Mixing classic swing tunes with a wide ranging repertoire of popular music, the dance floor is full all night! Gabriel and his smoking trio played the festival for the first time last year in our popular Pubs & Clubs event. 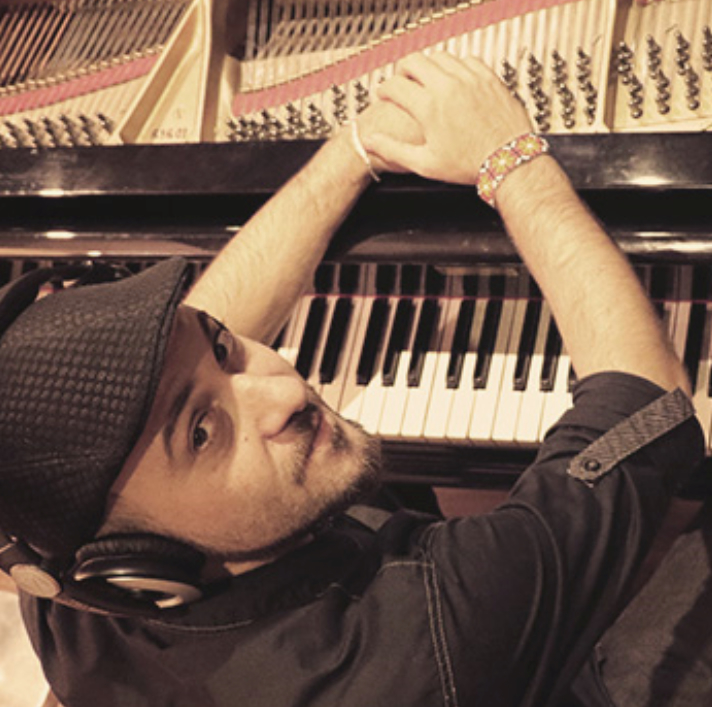 He blew everyone away with his high energy Latin/Jazz/Funk and will be featured this year on our outdoor mainstage. Jazz at the Lake presents Laila Biali in Concert. Tickets: $10 adults, Kids free. Jazz at the Lake presents Jazz in the Park with Jack Semple and Gabriel Palatchi. Would you like to receive newsletters and announcements from Jazz at the Lake? We're happy to share this information with you! With Canada's Anti-Spam Legislation, we require your consent to email this information, so please take a moment to subscribe to the Jazz at the Lake newsletter. By completing the “Subscribe to our email newsletter” box to the right, you'll stay connecting to everything that's happening at Jazz at the Lake. You can withdraw your consent at any time, simply by clicking the “Unsubscribe” link at the top or bottom of the newsletter. We look forward to connecting with you!